Designed Clinical Nutrition is not ‘over-the-counter’ vitamins. Over-the-counter vitamins are pharmaceutically engineered chemical fractions of vitamin structures reproduced in a laboratory. They are not “whole food” and the body does not actually recognize these as anything even vaguely beneficial (to put it mildly). Because they are not made from whole foods, over-the-counter vitamins lack the essential synergistic elements normally present in WHOLE foods. An example of a whole food could be carrots. Carrots are high in Vitamin A Complex. A “complex” is something made up of many different parts that work together. Synthetic vitamin A does not contain the whole “Vitamin A Complex” found in nature. They synthesize the one component, beta-carotene, and call that Vitamin A. The same is true with Ascorbic Acid, which is only one tiny fraction of Vitamin C.
It is whole foods in a tablet, capsule, or powder that are concentrated in a vacuum, cold-process system that preserves all of the active enzymes and vital components that make it work as Mother Nature intended. 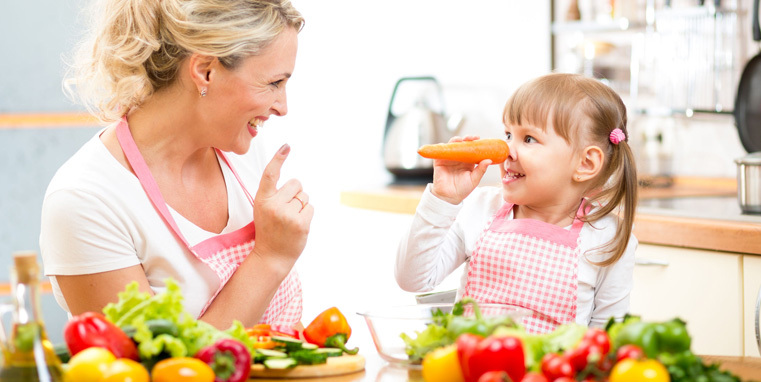 These real food supplements have been designed to match the needs of the body, as determined by the positive response shown when tested against the active Nutrition Response Testing reflexes that are found on your individual Nutrition Response Testing analysis. These are nutrients you are simply not getting or not assimilating in your current diet. These deficiencies may be due to your past personal eating habits but it is largely due to some large extent, to the lack of quality in the foods commercially available in grocery stores or restaurants today. Vitamins that are being used all over today generally only need to have a small percentage of their actual content derived from natural sources to be labeled “natural”. The fact is, if your vitamins are not derived from whole foods, they often make you even more deficient and nutritionally “out-of-balance.” They can create other health problems because they do not contain all of the co-factors found in nature that make the vitamins work. Inherently flawed scientific studies done with these fractionated, synthetic vitamins repeatedly “prove” that vitamins don’t do much good for anyone! That is completely true when you are talking about these pharmaceutically-produced chemical compounds. With whole food, live vitamins, or supplements it’s an entirely different story. The supplements are meant to supplement and restore nutrients your body hasn’t been getting through your normal diet and eating habits. 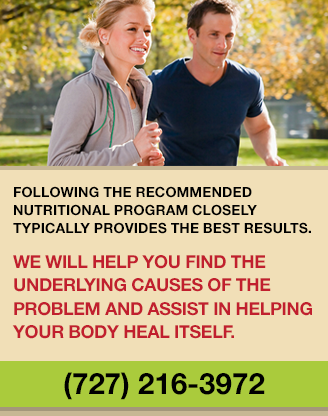 Nutrition programs are only one part of your full Natural Health Improvement Program. Depending on your individual situation, we will also require that you make some specific changes in your diet, eating, and exercise habits, so you can fully restore your health and maintain it for life. It is possible to reverse disease and achieve true health. Many people we see in our practice have eaten themselves into their current state of ill-health, to one degree or another. The deficiencies or imbalances lead to a breakdown in resistance, immunity, and a loss of the ability to cope with environmental stress: chemical, microbiological, physical, mental, and other factors.